This series spans the globe presenting leading research in economics. International applications and examples of economic progress are invaluable in a troubled world with economic booms bursting like so many penny balloons. 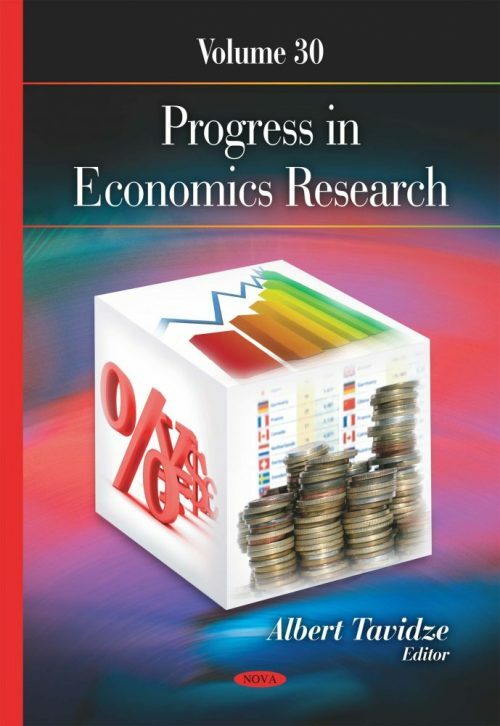 Topics discussed include strategic analysis of global firms; emotions in personal metaphors of prospective secondary economics, science, and psychopedagogy teachers; competition and antitrust policy; financing mental health facilities during the economic recession; and parametric control of economic growth processes and characteristics of short-term cycles.